Original field recordings and sounds combine with minimal ambient textures in expansive, unsettling and dark sonic soundscapes. Ambient music for Time Travellers. 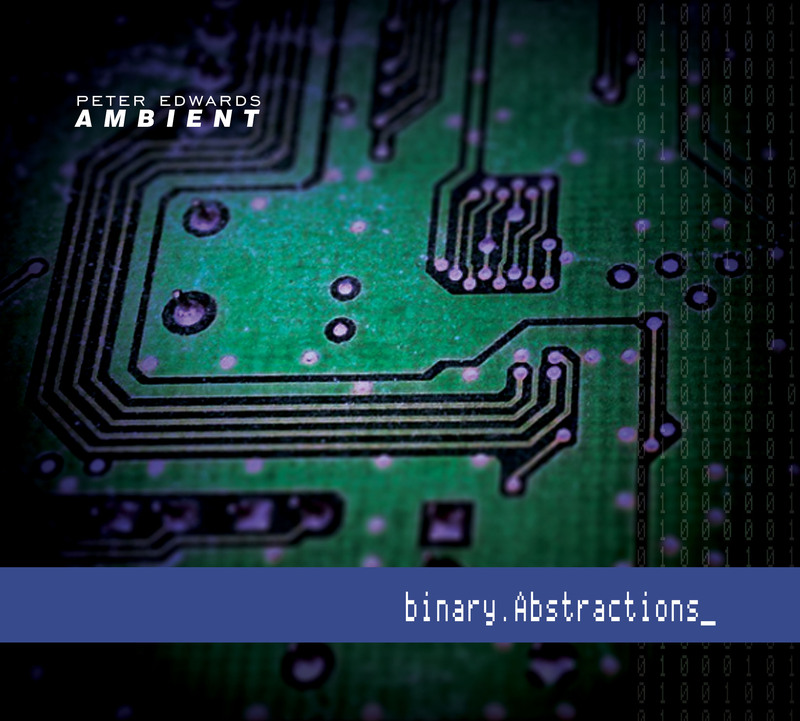 ‘binary.Abstractions’ immerses the listener within a futuristic, data-saturated machine Core. 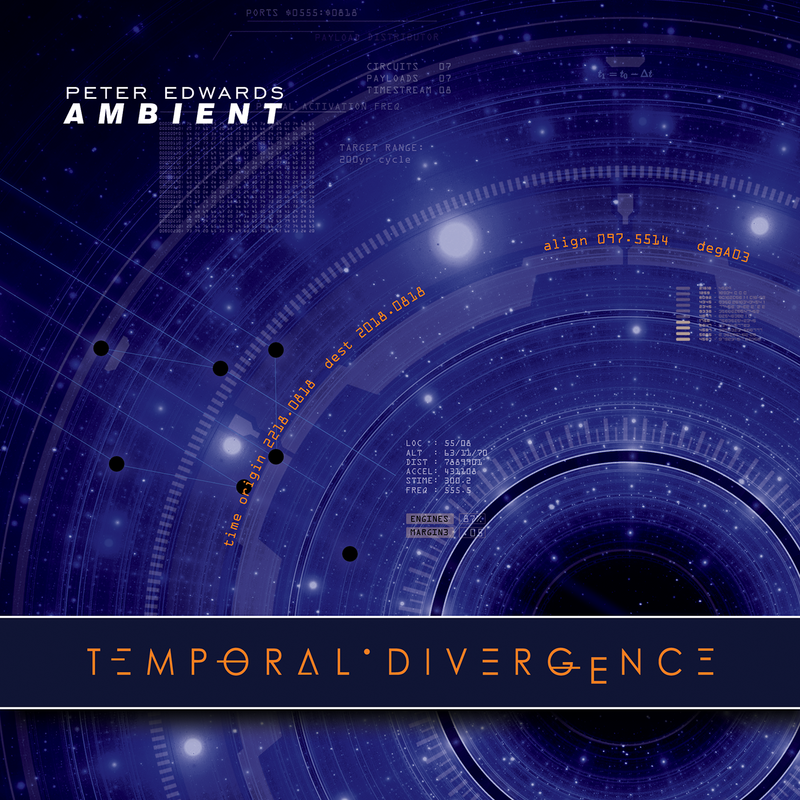 The album remains true to Peter Edwards’ dark atmospherics, eerie sound design and cold, expansive landscapes. Highly recommended. 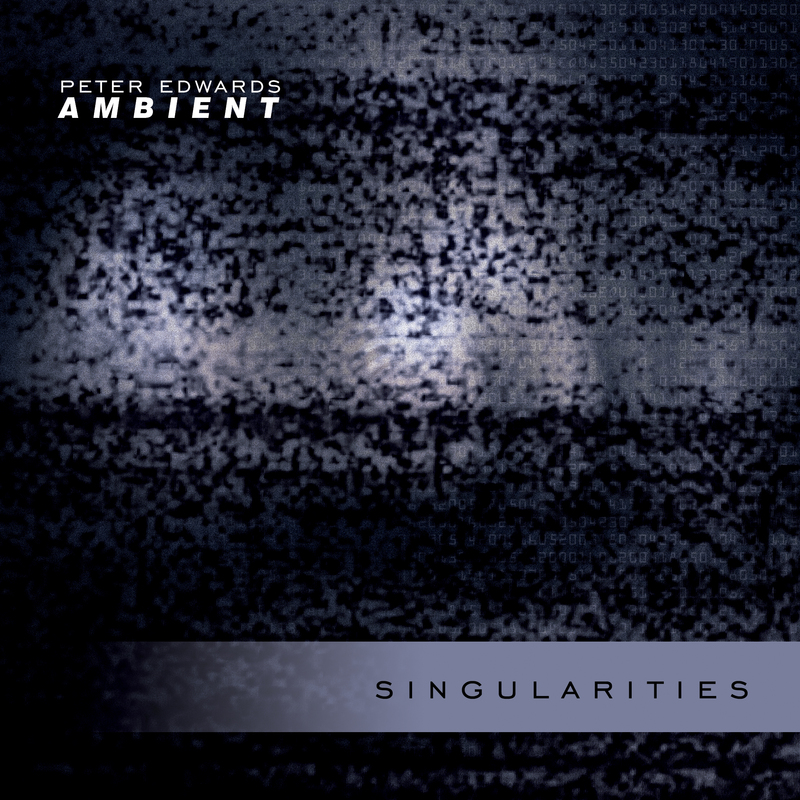 SINGULARITIES is the third release – and the second in a planned Dark Ambient Pentalogy – by sound experimentalist Peter Edwards Ambient. Peter continues his exploration of electronic sound using field recordings and dark ambient structures to create an immersive, unsettling sonic experience. 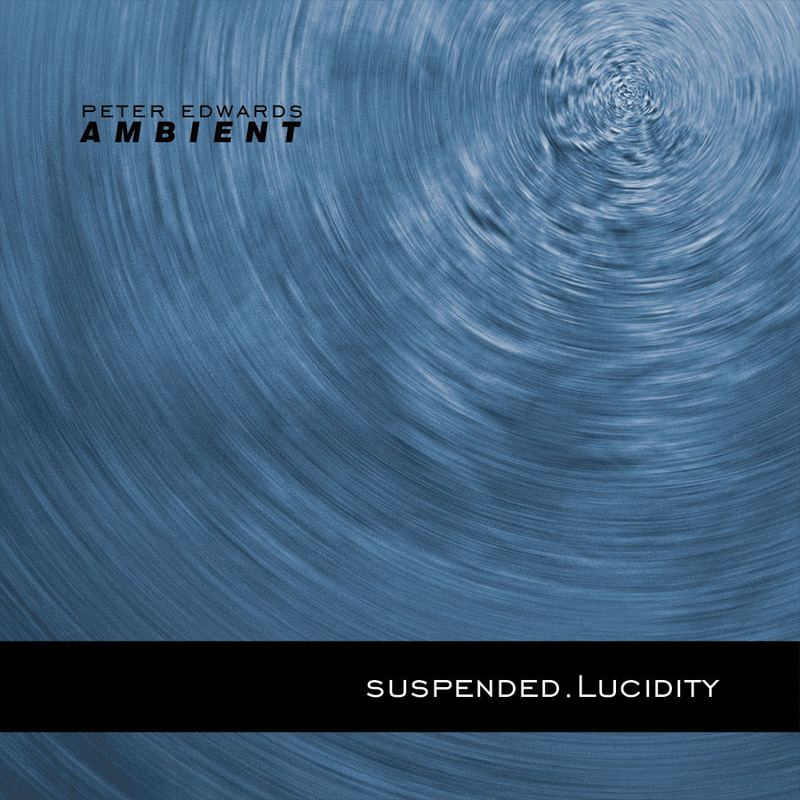 SUSPENDED.LUCIDITY is the first album in a planned Pentalogy from sound designer and producer PETER EDWARDS AMBIENT. AVAILABLE IN DIGITAL, PACKAGED CD & FLASH DRIVE FORMATS.